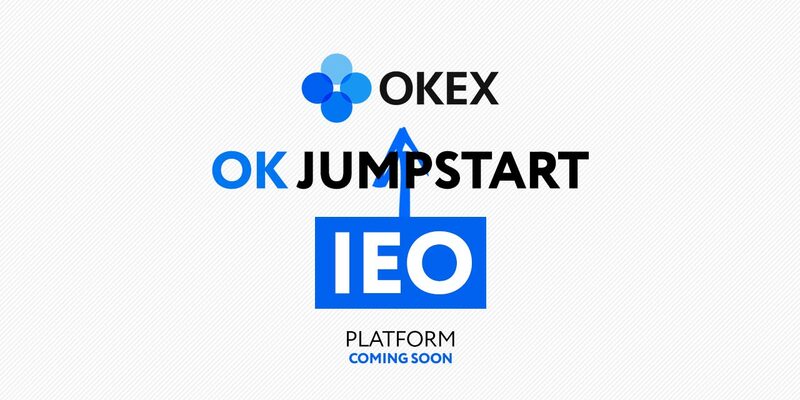 OkEx has unveiled their new IEO, Ok Jumpstart this week with OKB the first token listed. The newly launched Jumpstart is another addition to an ever growing enterprise from the OK group, with OK group’s founder, Star Xu, has announcing a partnership with blockchain-focused trust company Prime Trust, potentially allowing the firm to launch its own compliant stablecoin. 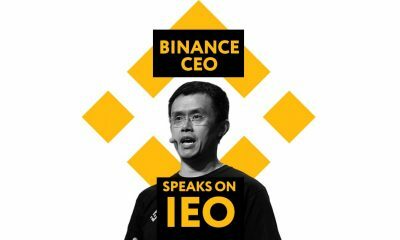 According to Jinse, in July 2019, Ok Group was invested by more than 100 well-known investment institutions in 28 countries and regions around the world. Consisting of a team of scientists, members from Princeton, Tsinghua University, Peking University and other universities, with more than 50% of the members holding a Ph.D. There were also additions to the group, such as Nobel Prize winner, Oliver Hart as economic consultant and White House Economic Advisory Board economist Hoan Soo Lee as a project consultant. 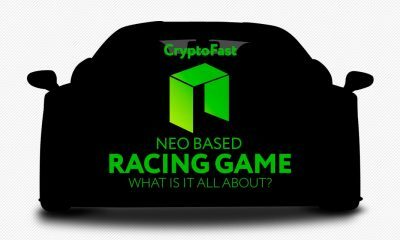 Perhaps, we are seeing the fruits of the previous partnerships now and the emergence of the OK group as a major force in the industry to match. 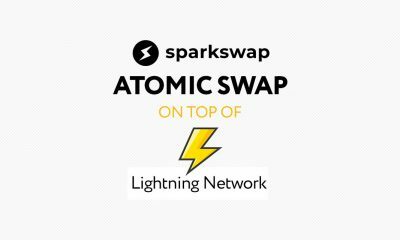 This could be the beginning of a platform war between the three biggest exchanges.